Come visit our 4,000 square foot studio and explore our hand picked collection. 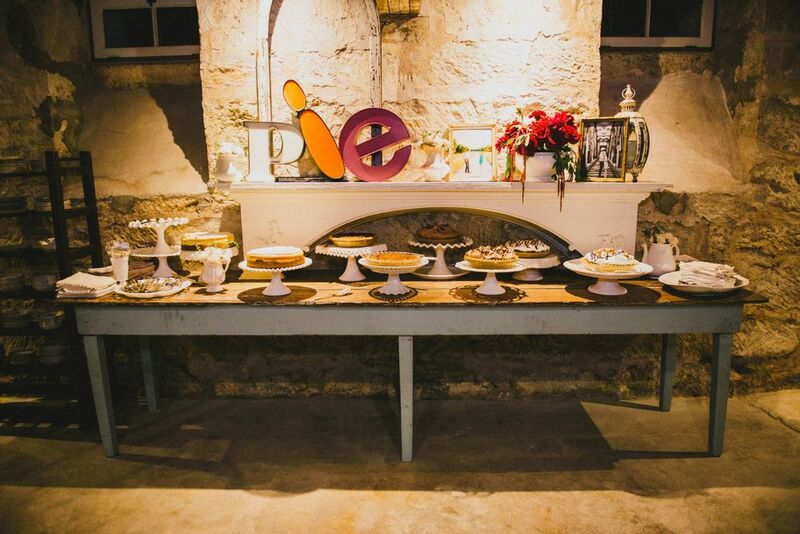 Every piece at Revive was chosen for it’s character and potential to tell your story. 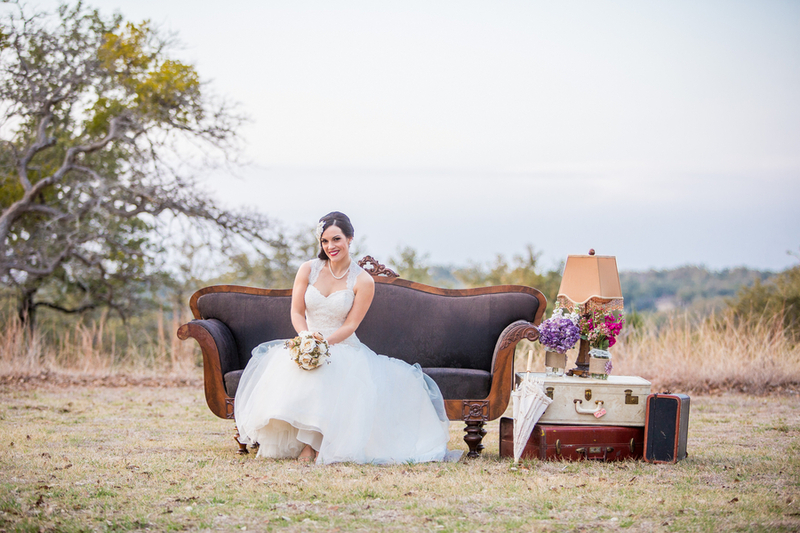 No two items are exactly the same, so when you rent from Revive Vintage, you receive a collection of items that is unique to you and your event. They each have their own story, and together, they tell yours. Custom collections begin at $250. Due to the delicate nature of our collection, pick up of rentals from the studio is subject to each rental and transportation available. 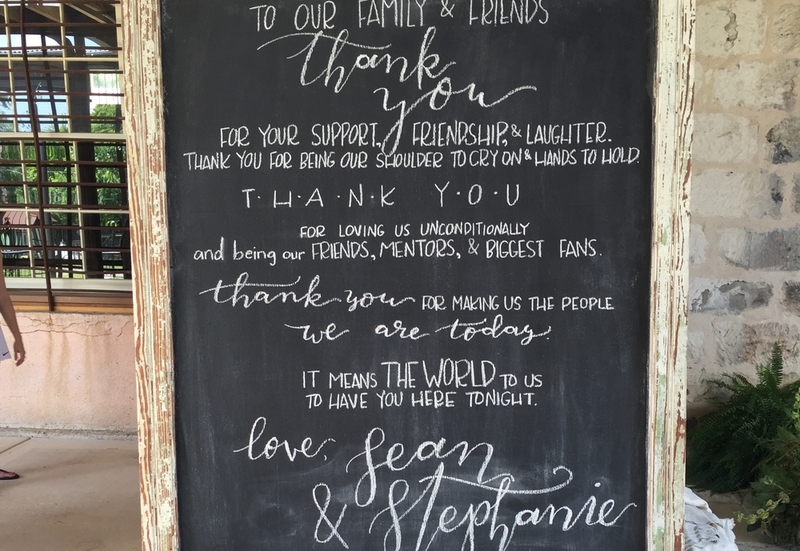 Our idea for custom signs was birthed from brides never having enough time to create an artfully done chalkboard the day of the wedding after we deliver. 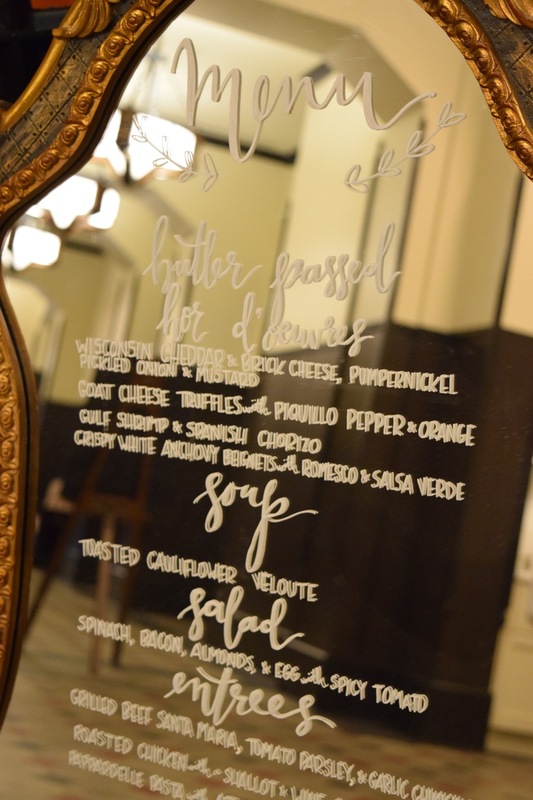 To save you the stress, our team studied the art of calligraphy and hand lettering and now offers custom signage on all our chalkboards and mirrors. 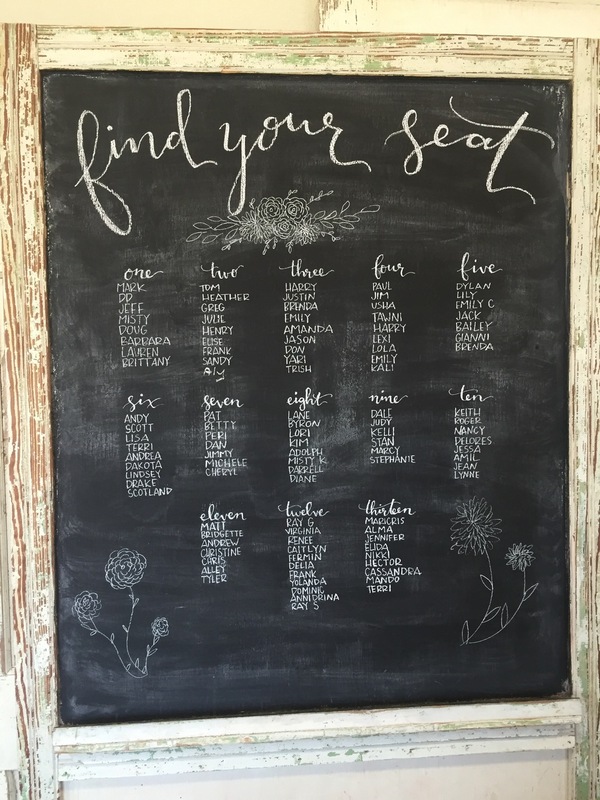 Even if you aren’t renting from us, we can still create a beautiful sign on your own medium. 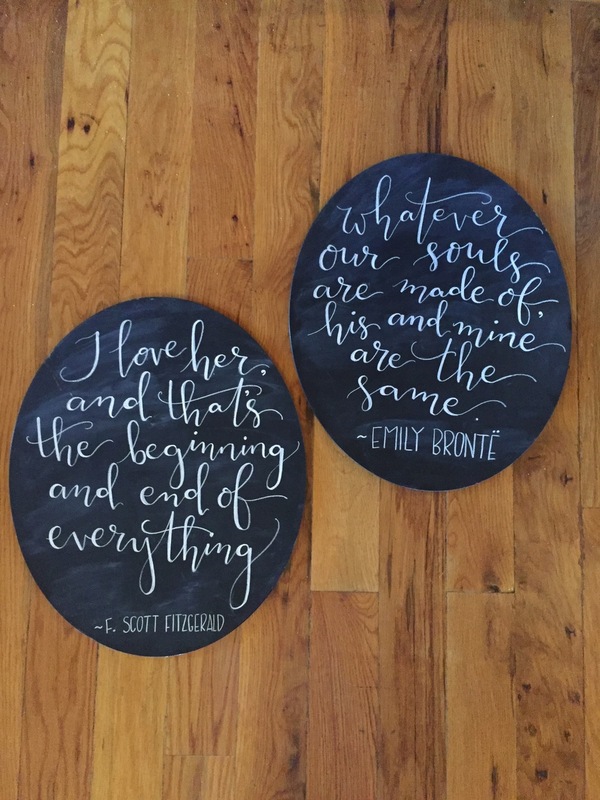 As each sign is custom, give us a shout with the type of sign, wording, and size you have in mind and we can crate a custom quote just for you! At Revive, you are taken care of from start to finish. After selecting your rentals, our Ninja Delivery Service will carefully pack, transport, and set up your collection at your event venue. They refuse to leave anything curbside for you to deal with; they insist on doing the heavy lifting. Tell them exactly where you would like everything and they will carry and place all rentals for you. 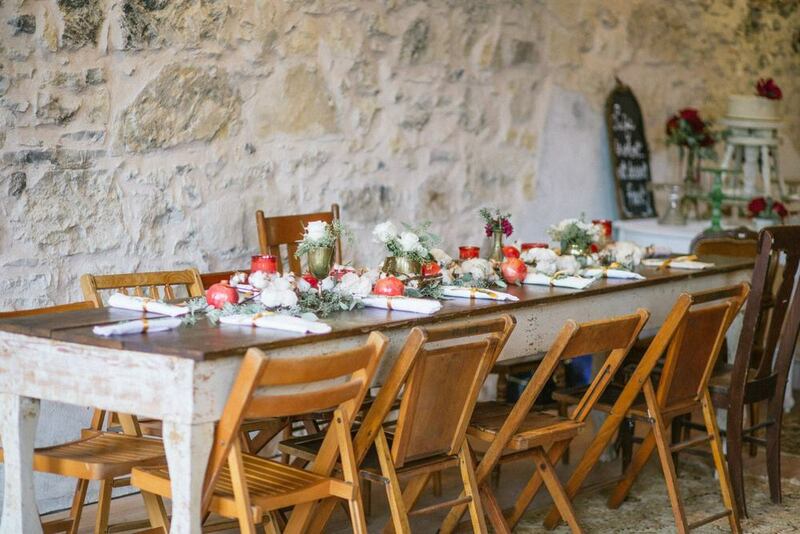 Quickly in and out, they will disappear before your guests arrive, just like ninjas, and be back after the party is over to tear down and pack it up. A delivery quote is based on load size and distance traveled and is determined after your initial consultation.